If you don’t have the time or ingredients to bake your own cake for gift-giving, do not fret! 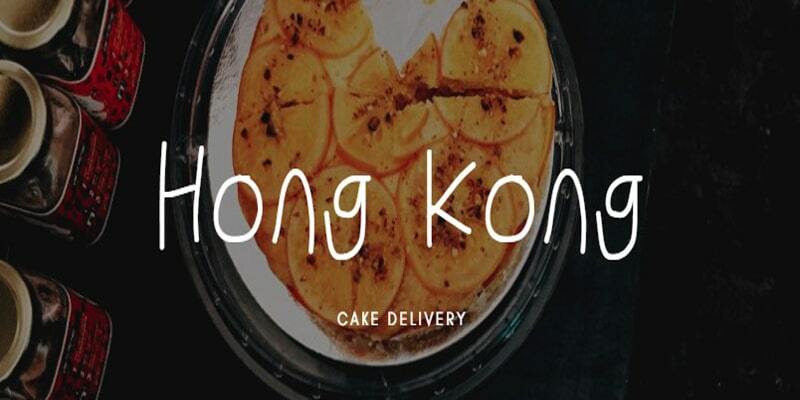 No matter what type of cake you have in mind, you can simply get made-to-order cakes from these prominent bakeries in Hong Kong. 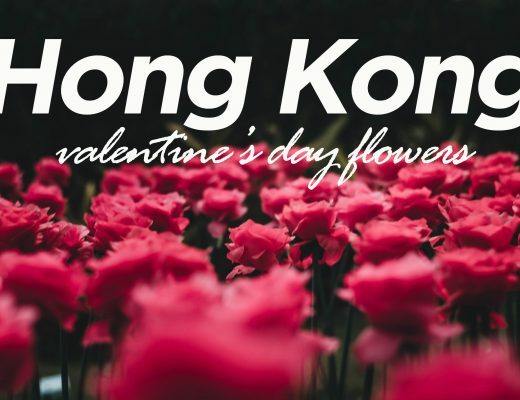 Sweet Secrets is the first bakery in Hong Kong to create recipes free from gluten, refined sugar, eggs and dairy, replacing them with Paleo, plant-based and diabetic-friendly recipes. One of their original offerings are “Naked cakes,” which are inspired by Milk bar’s creations in 2014. The shop recommends that these frosting-free cakes are great for backyard weddings or baby showers. Phoenix Sweets’ Mini Size Cakes which are perfect for celebrations involving 4-8 people. These cakes, which are 4″ in diameter, only weigh around 1 lb. Since the color is hand-mixed, the final look of the cake may vary slightly from the photo put up in the online shop. 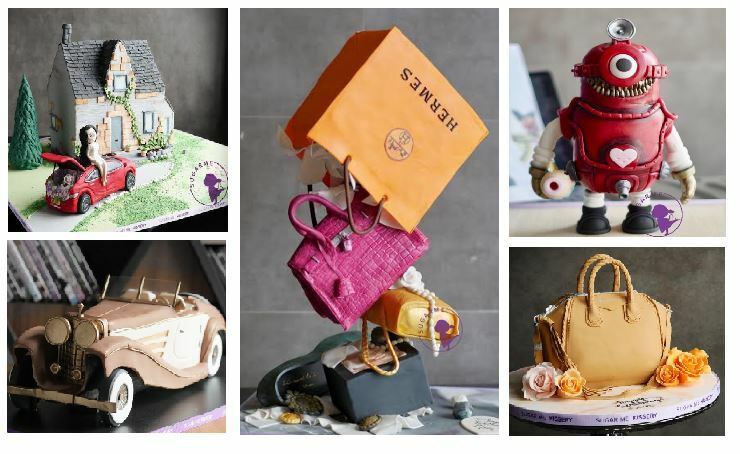 Thomas Trillion, a lover of chocolate and an artisan in cakes and pastries, shows his belief that cake/ pastry creations have endless possibilities through the introducing innovative cake designs. One of his exclusive offerings is the Design Surprise Cake, where you can hide your desired number inside a cake that’s good for 4-6 persons or 8-10 persons. Take note that Thomas Trillion is open six days a week from Tuesday to Sunday. 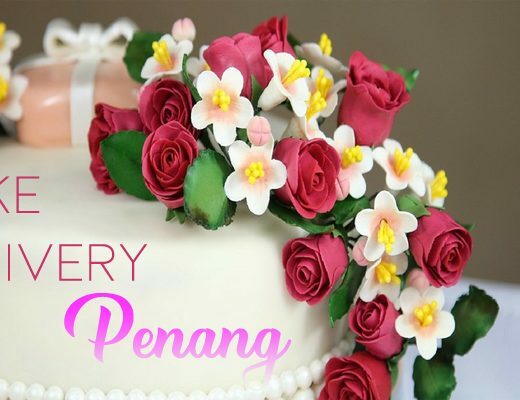 Flori’s signature flower cake is a pretty and healthy option for cake lovers. They use western style cake bases and Korean authentic steamed rice cake as the base. The cake toppings are decorated with beautiful flowers using Korean bean paste, and the coloring is made with natural powders such as rubus, green tea, beetroot, pumpkin. Tell your story and wow your guests through Sugar Me Kissery’s collection of bespoke sculpted cakes. If you’ve found your desired design in their online portfolio, you can simply head to their order form where you can specify your date, guest size, the greeting on your cake, and flavor (chocolate, matcha, vanilla, caramel, banana, Guiness Dark beer, eggless chocolate, and earl grey). Try Sift’s signature offerings, the Sift Chocolate Cake, the Red Velvet and the Salty Caramel Chocolate cupcakes if you want something exquisite for a celebration or a present to someone special. These products are made with high quality ingredients that are sourced from different parts of the globe: their Madagascar bourbon vanilla, Valrhona and Callebaut chocolate products or dairy imported from France. If a celebration calls for indulging where sky’s the limit, you can never go wrong by choosing cakes from Ms. B Cakery’s “luxe” collection. Each of these one-of-a-kind cakes is ravishing in beauty and oozing with flavor. What’s the cake that stole our heart? The “Million Dollar Truffle Cake,” a rich chocolate truffle cake peppered with toffee nuts and chocolate gold coins while being wrapped in 24 carat gold. For pretty packed party, you may want to get rid of the problem of having to slice the cake for a dozen people. Good thing there are dessert sets sold by Saint Honore Cake Shop which are suitable for 12-18 people. The set consists of yummy thank-you cakes and fruit tarts. Make your intimate celebration or small party a lot more fancier with Jouer’s premium line of party canapes and other pastries! You can also subscribe to their website to get updates on their new collections and get 10% off your next purchase. With a successful career spanning decades in baking and culinary arts, Tony still believes in using finest ingredients and paying great attention on details with heart when it comes to pastry making. This is evident in the beauty of their flower-inspired cakes, such as rose shaped treats and fresh fruit cakes. It might be difficult to transport 3D cakes, but this is no problem for Cake Temptations, which store the cakes in protective bags. The store has the greatest varieties of flavor selections for this type of cake. 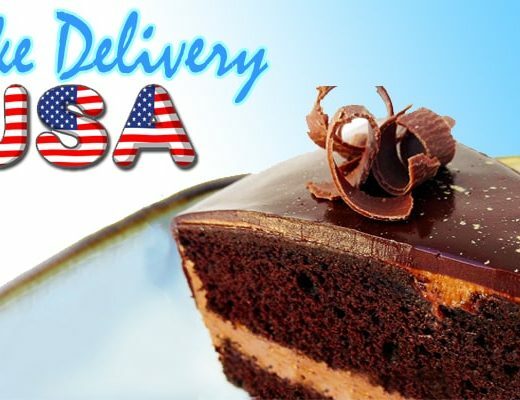 If your recipient’s birthday or celebration falls on a weekend, the shop can still provide your cake on time since they have 7 days delivery service.